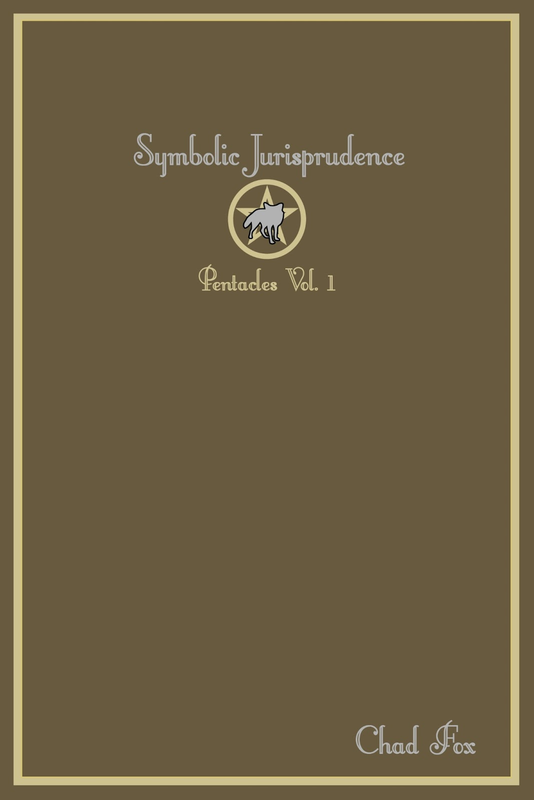 Symbolic Jurisprudence is a two volume book series written by author Chad Fox. His research is always continuing and this website is a forum for those labors. 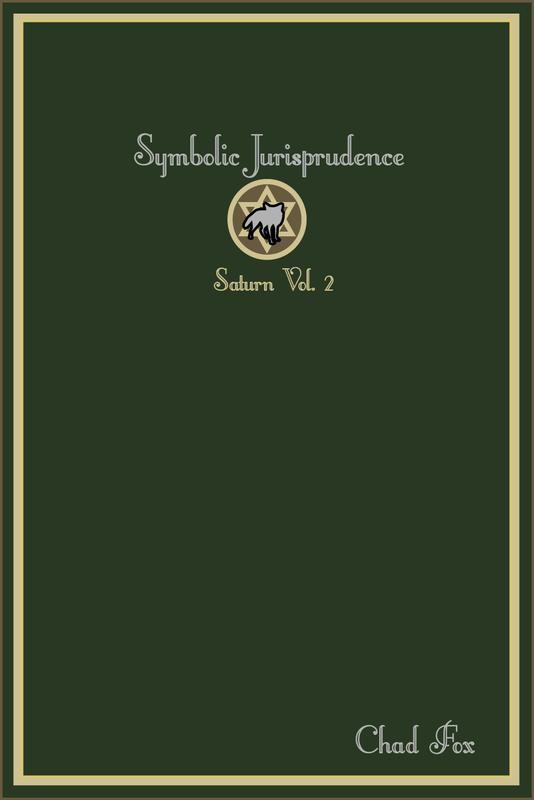 In Symbolic Jurisprudence Chad Fox explores subjects of symbolism, astronomy, mythology, comparative religion, and stellar theology, raising many questions about their influence on both ancient and modern man. 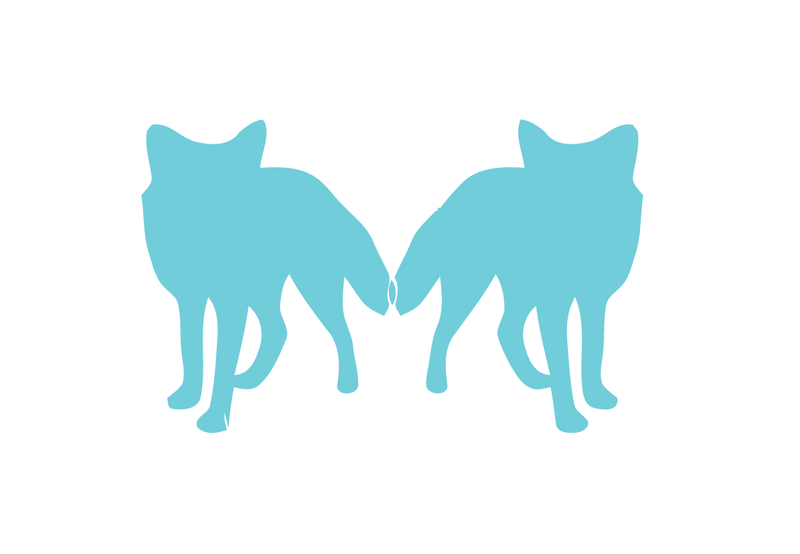 Could symbolism have been the first language? could it have been the first forms of instruction, governing us with universal law? Studying the development of language and philology, we find that the symbolic language did exist before written language, and that it remained to exist after, in an esoteric form. In bookstores both online and locally on (TBA). A book that puts together many subjects, time periods, cultures, and archetype figures, to make an interesting investigation into the subject of comparative religion and astro- theology. Subjects: The Shepherds of Men, Constellations, Ancient Zodiac/Modern Zodiac, Moon & Sun Cycles, Calendars, Moses/Mosaic Law, Venus/The Goddess, Crescents, Ziggurats, Pyramids, Temples, Cathedrals, Equinox/Solstice, Eclipse, Sun Dials, Solar Legends/Myths, Star Systems, Stellar Religion, Star Navigation, Sirius/Dog Star, Comets/Dragon/Princess/Hero.